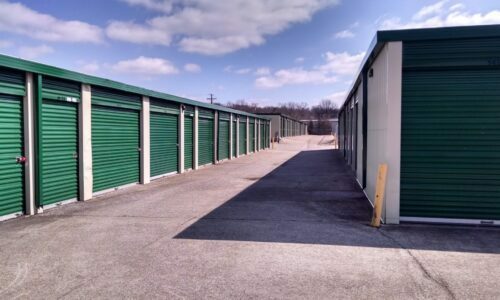 Situated on Waldron Road just north of I-24, Compass Self Storage of La Vergne, TN is the gold standard by which all other Tennessee storage providers are judged. If you’re renovating your home in Lake Forest Estates, let us store your furniture and excess building materials. Looking for a place to stash kayaking and fishing gear in between trips to J. Percy Priest Lake? We have a storage unit for you. 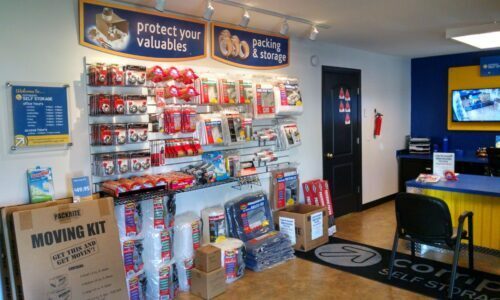 Our units can meet the needs of consumers and business owners of all kinds throughout the greater Nashville area. Our storage units range in size, giving you a locker-sized space or floor-sized space as you need it. At our facility, you can store anything from a closet’s worth of odds and ends to a collection of classic cars at Compass. Amenities like ground-level units, complimentary carts and dollies, drive-up access and electronic gate control make moving your valuables a breeze. What’s more, our helpful staff is always on hand to assist with any questions or concerns you may have. 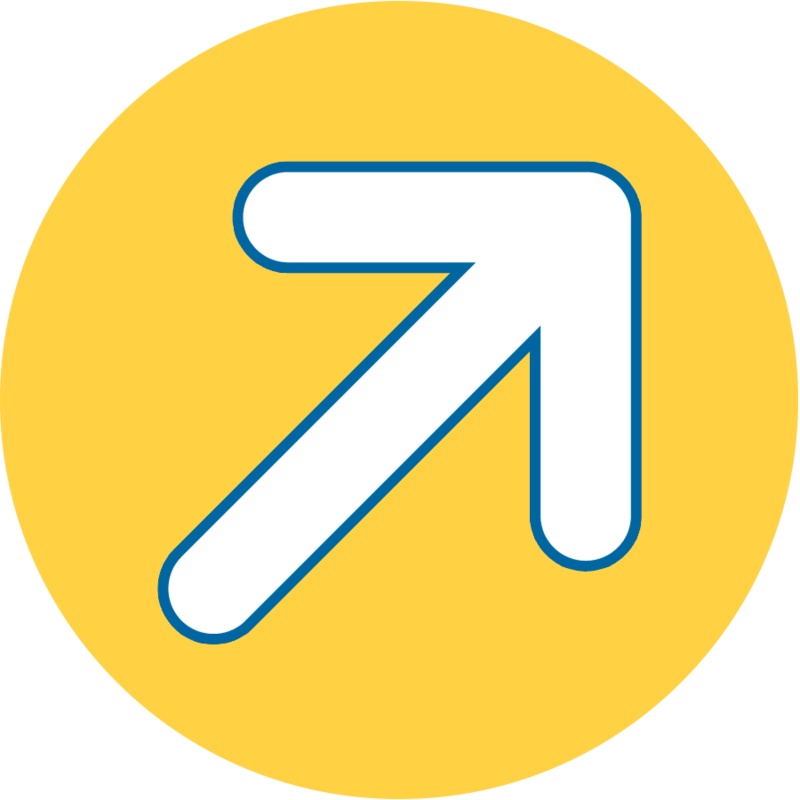 Best of all, customers can have shipments delivered to our facility at no charge. 24-Hour Digital Surveillance: When you store your possessions with us, you’ll never have to worry about lax security: We provide digital surveillance 24/7. RV, Boat, and Vehicle Storage: Our covered 30-foot parking spots, protected by bright lights and high fences, allow outdoor recreational enthusiasts to store their vehicles with confidence over the long haul. Moving Supplies: We carry a wide array of moving products, including bubble wrap, packing tape, boxes, and furniture pads for your convenience. 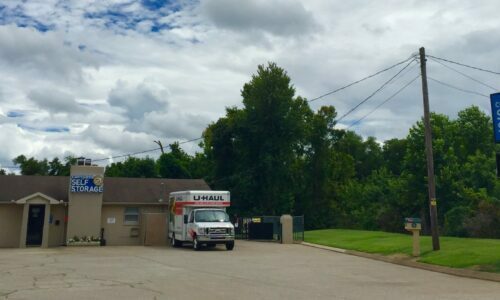 U-Haul Truck Rentals: Get on the road quickly by renting a moving truck at our front office. 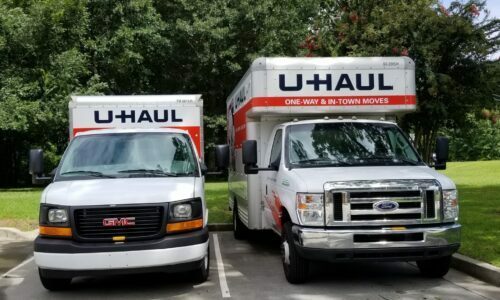 We rent out U-Hauls to help you transport large amounts of items. 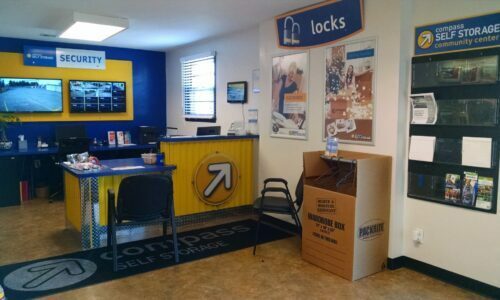 If you need storage in La Vergne, TN that adequately serves your needs and provides peace of mind, Compass Self Storage is the solution. Reserve your unit today!